Reading nooks are extremely useful in homeschooling or just to have in your home. 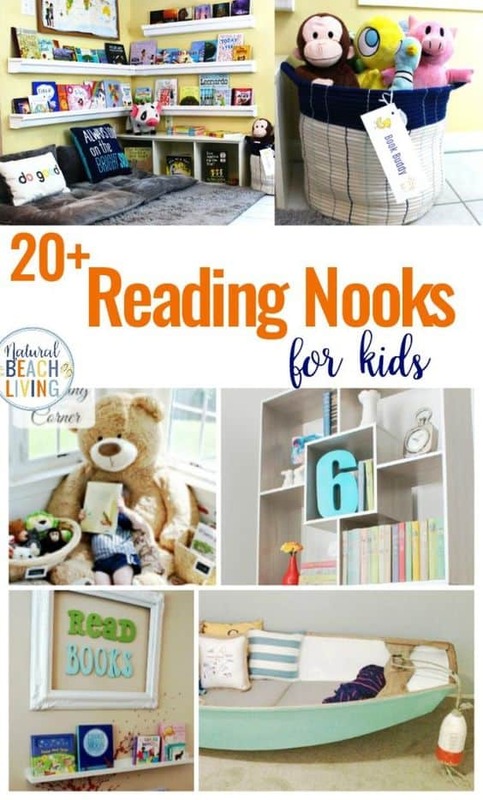 No matter how big or small the nook area is, your child will greatly benefit from it. 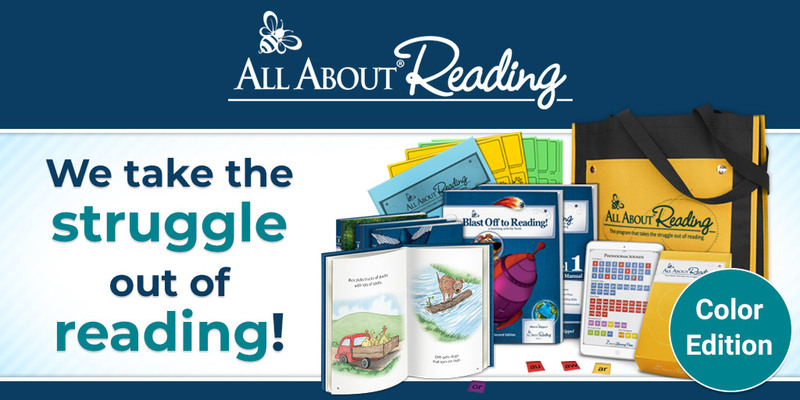 You can encourage your child’s reading experience in anything from a small closet, the corner of a room, or a super cozy chair. Developing an area where your child can go and read makes them understand how important reading is to you and their future. Explore these 20 kids reading nook ideas that everyone will love from Natural Beach Living.